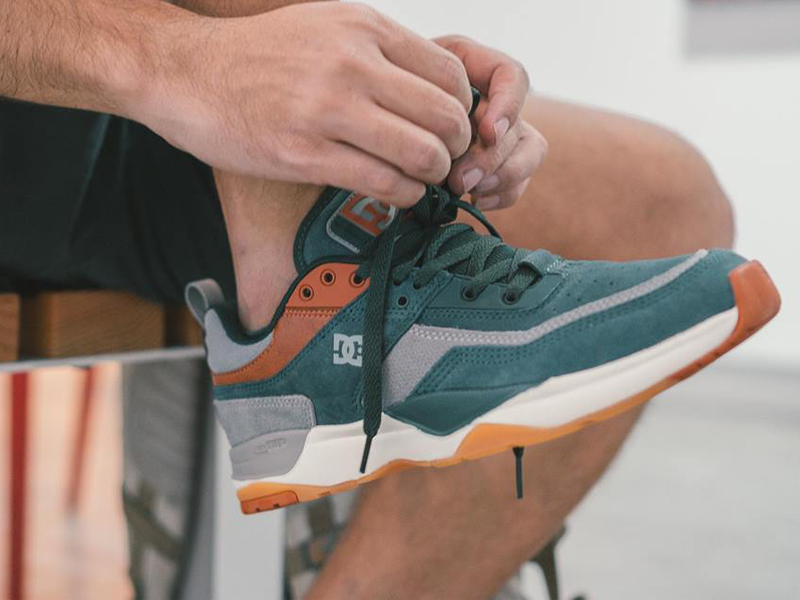 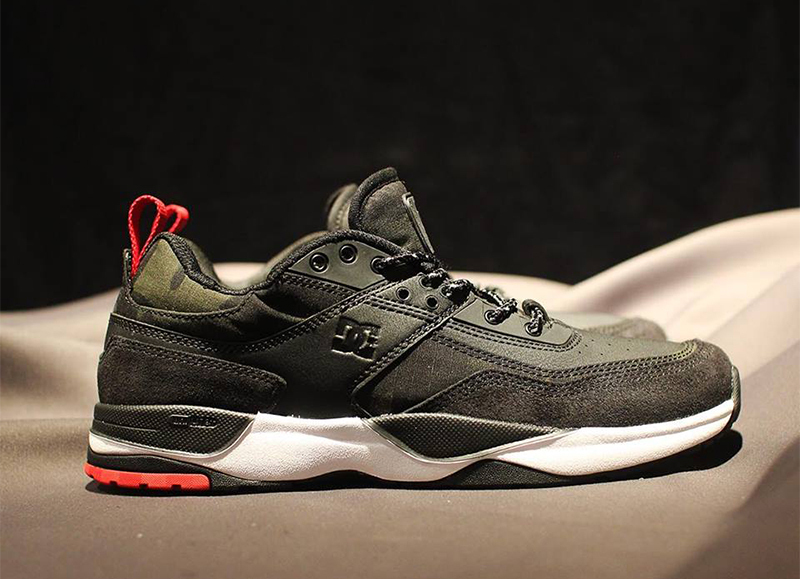 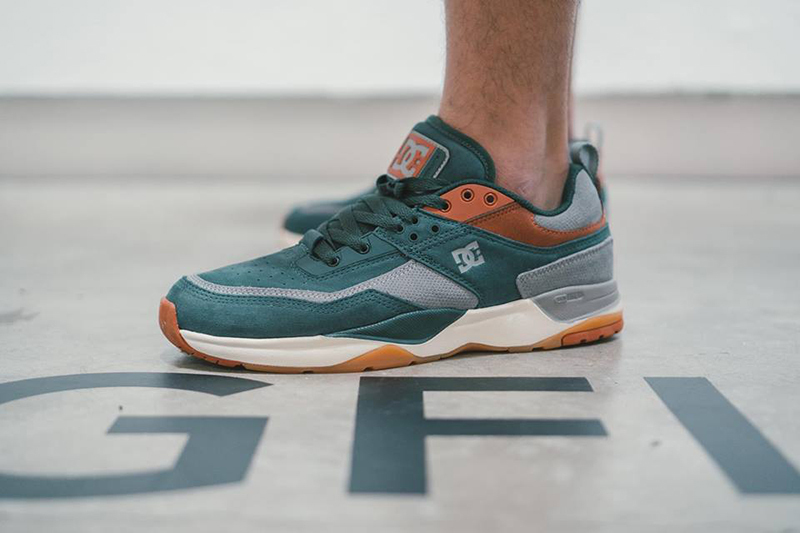 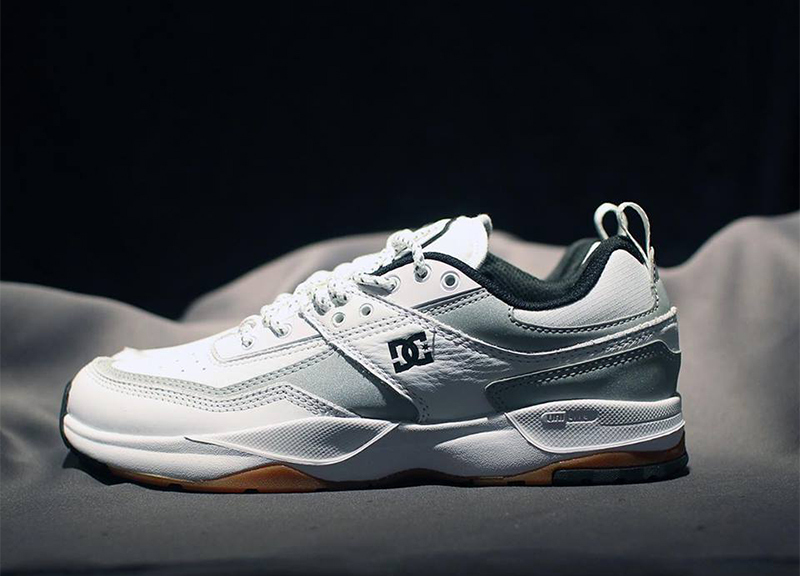 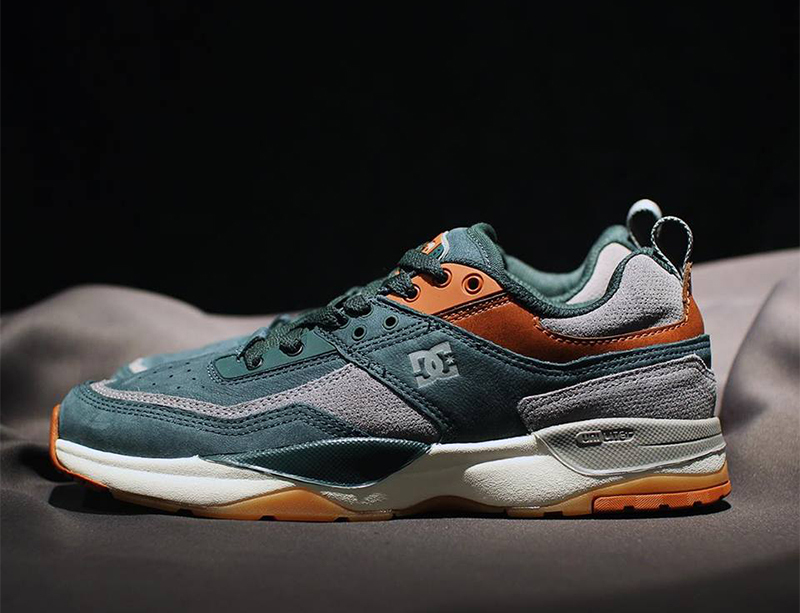 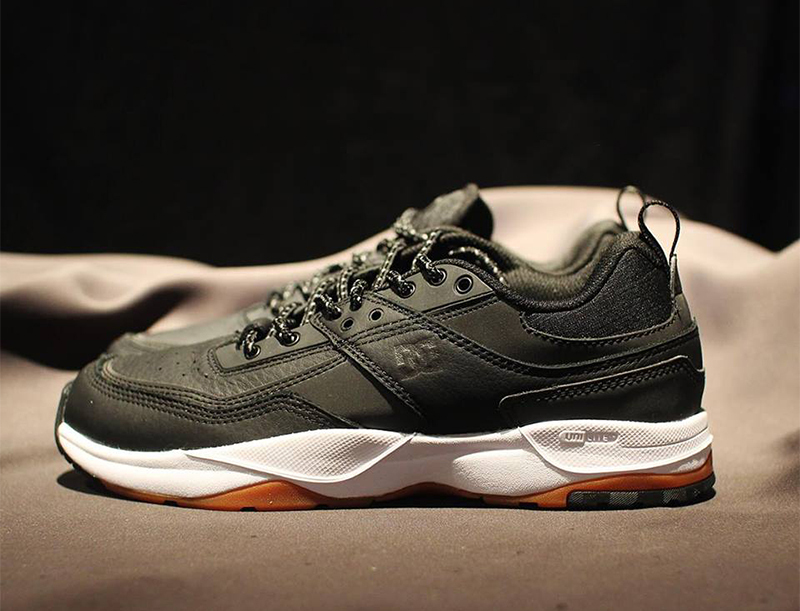 Around June of this year, DC Shoes unveiled their latest sneaker, the E. Tribeka. 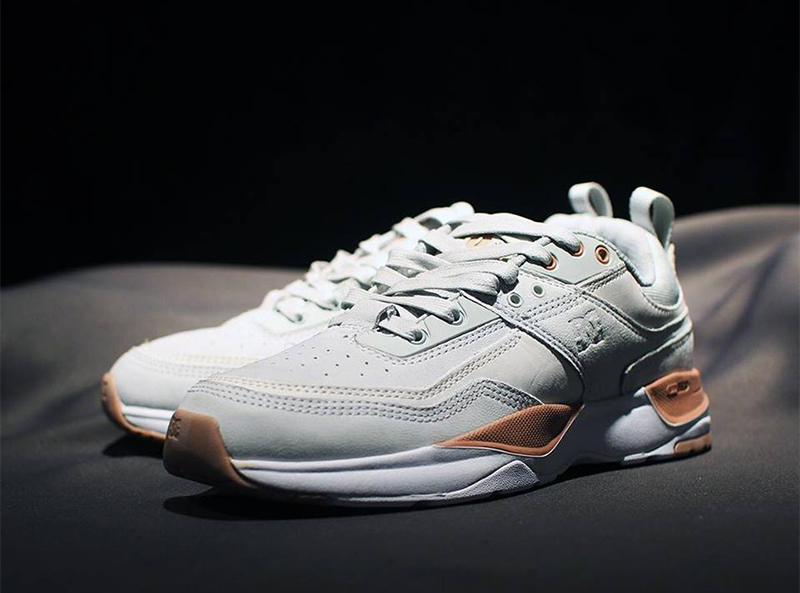 Infused with the brand’s 90s DNA, the E. Tribeka evokes the brand’s heritage that fits the sneaker scene’s current trend. 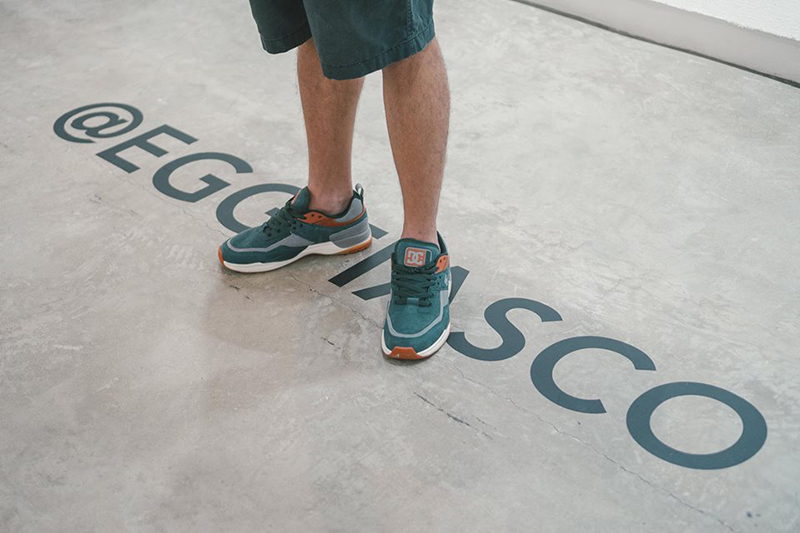 As the world gets their share of the product this September, Sneak Peek and DC worked with artist Egg Fiasco to banner in the E. Tribeka. 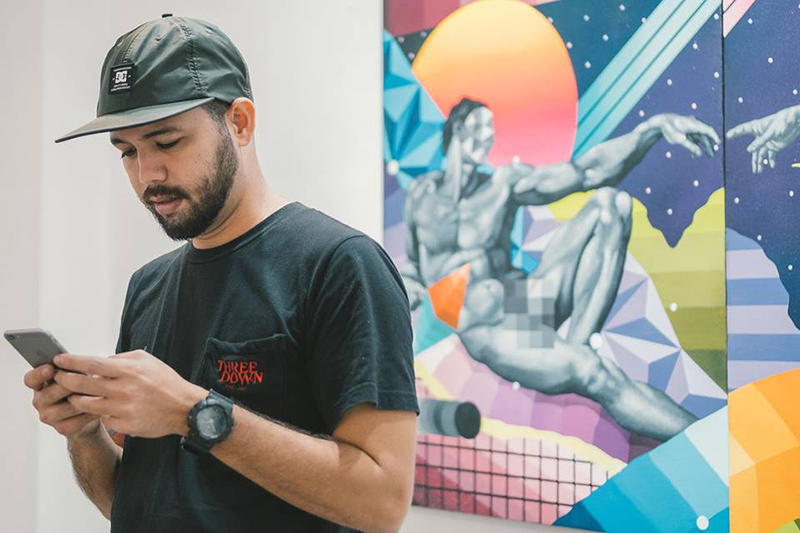 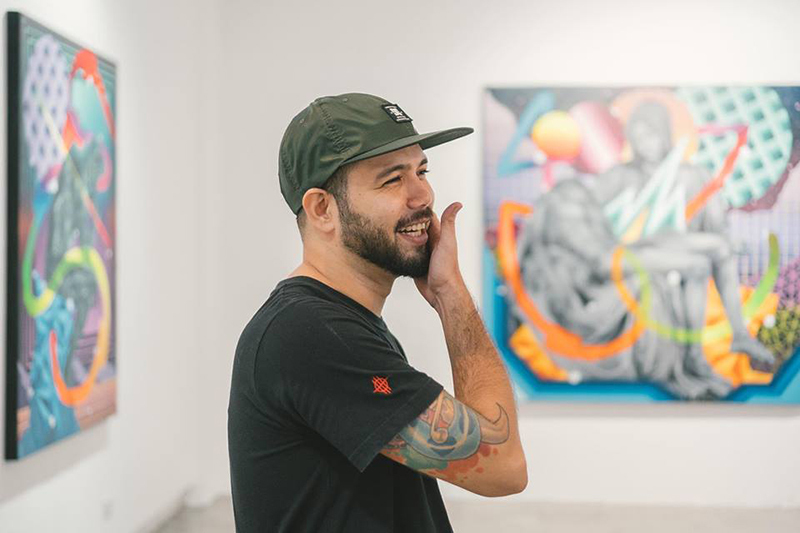 Designed to inspire an entrepreneurial, albeit rebellious, take on self-expression, the campaign celebrates the many facets of creative culture through the eyes of skateboarders, artists, musicians, and thought-leaders. 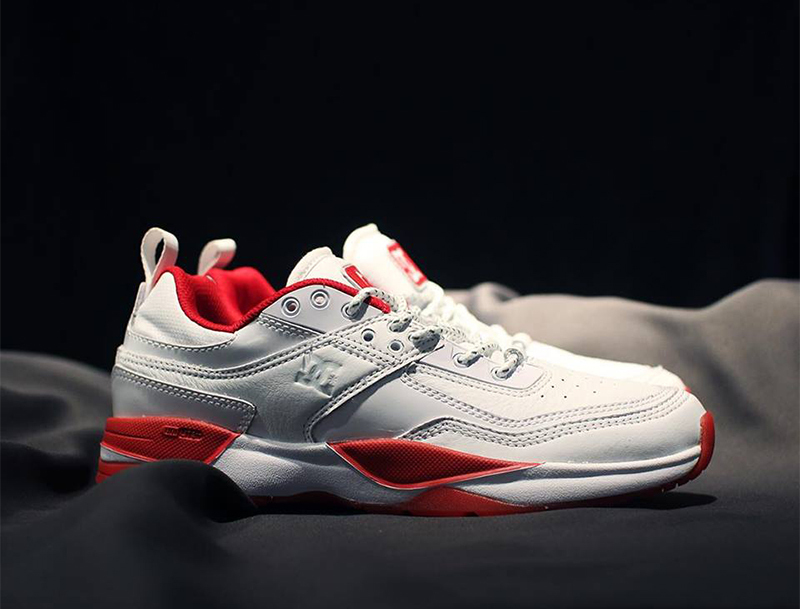 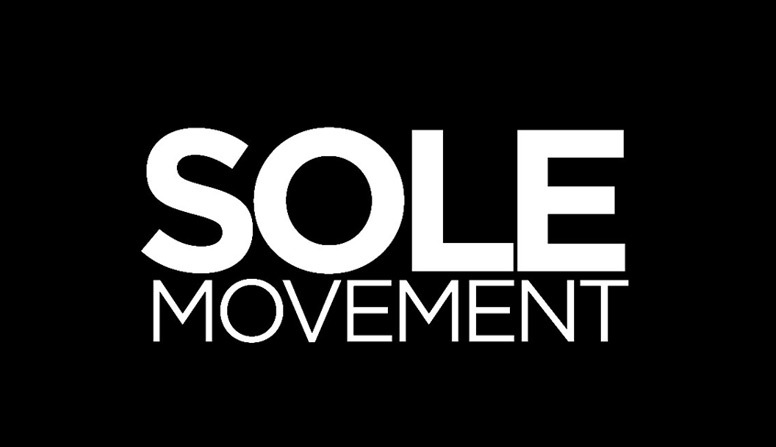 Although the sneaker is mainly focused to be a lifestyle sneaker, you can still skate in these. 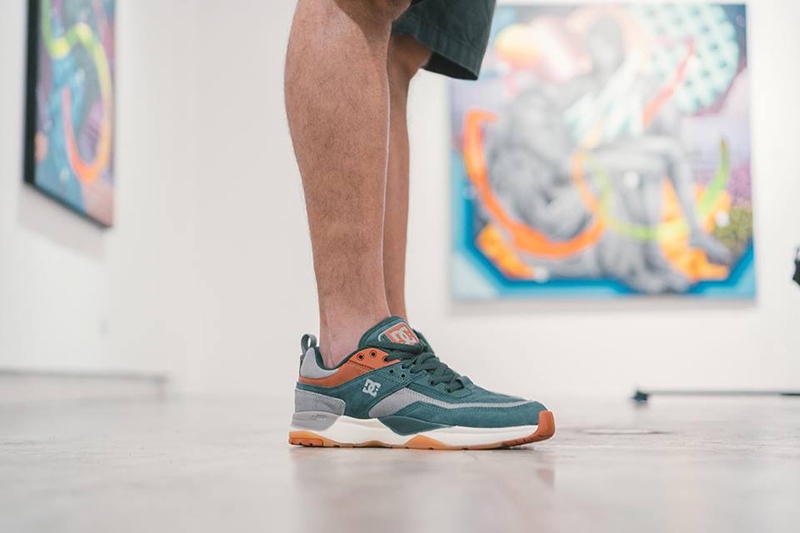 The shoe features a 3-rubber dynamic grip outsole, a premium Ortholite sockliner, and a full-grain paneled upper with moisturewicking technology. 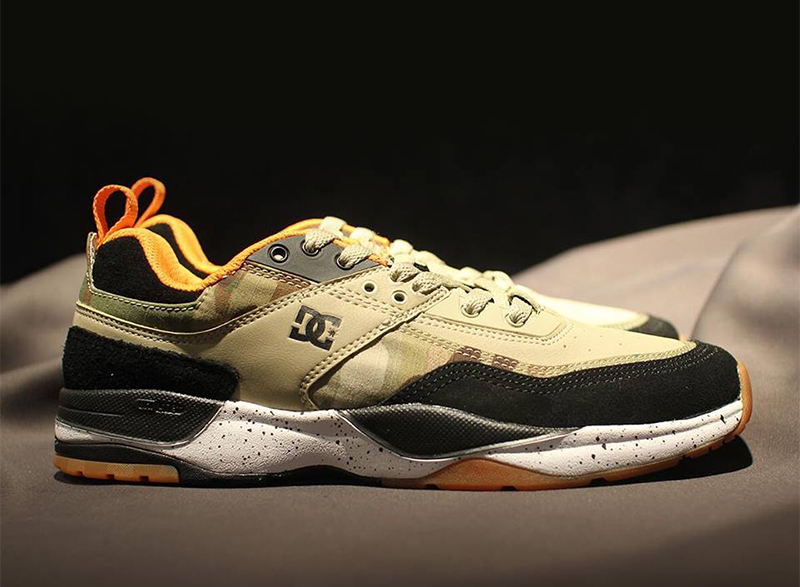 The DC E. Tribeka is now available at The Sneak Peek (Shangri-la and online store) for Php 5,990. 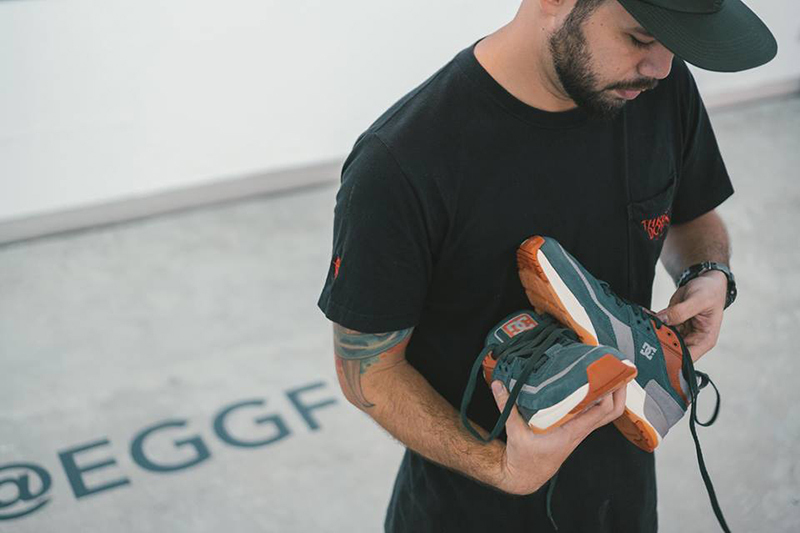 Seven (7) colorways are now available.